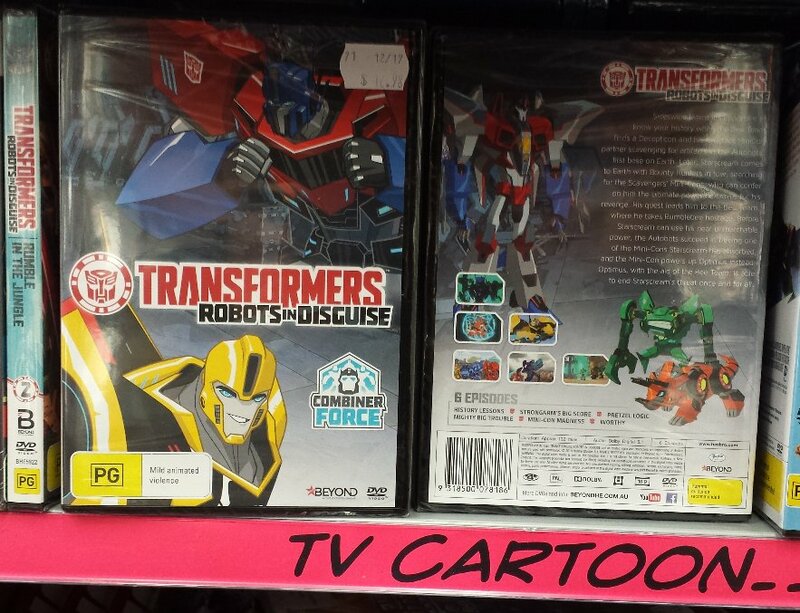 Via TFW2005 member Griffin-of-0z, we can report that the six episode “season 2.5” of the recent Robots in Disguise show has been released in Australia. 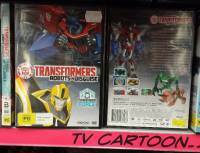 Beyond Home Entertainment has collected the sub-season’s six episodes – featuring the story arc of the scavengers and the arrival of Starscream – onto a single disk, which is currently being sold in JB Hifi (with an official release date slated for 3 January 2018). 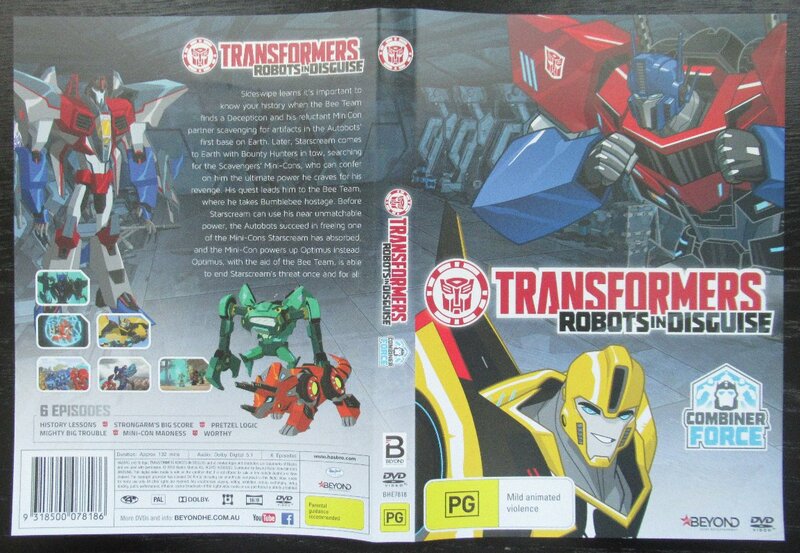 Of note is that Beyond are calling this season 3, and branding it with the Combiner Force logo, which is the branding of the actual season 3 which featured Menasor as a villain and recently finished airing. Here’s hoping Shout! eventually follows suit and gives us a nice full series boxed set – a guy can hope, right? I found how to contact Shout and spoke with a Mr. Nick Crosby about the release of seasons 2-3 on dvd. Trying to get enough fans to send emails….who wants the email?